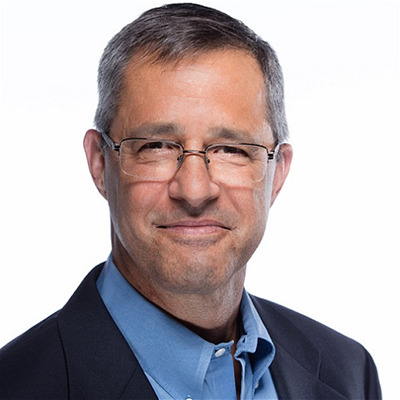 David is a seasoned IP attorney with 24 years’ experience in IP law, and a former life as an engineer at AT&T - Bell Labs. David now manages Fortunato IP Law, a nano-boutique that specializes in all aspects of Intellectual Property law. David has pursued a zig-zag approach in his professional life – beginning at AT&T - Bell Labs as an engineer, then a product manager, than to private practice law in New York and New Jersey at small IP boutique law firms and large white shoe law firms, then to in-house counsel at one of the world’s largest medical technology companies, and finally to managing his own law firm. This unique combination of experiences enables David to provide strategic guidance and counseling that incorporates legal, business and technical factors in his analysis and decision-making processes.